It’s time for the annual family road trip! Nothing but blue skies, open road, and the sound of your kids fighting over who gets top bunk. Before you head out, make sure your family is protected with the right coverage – and maybe a few pairs of ear plugs. At Coburn, we cover a variety of vehicles such as motor coaches, camper vans, pop-ups and fifth wheel trailers. 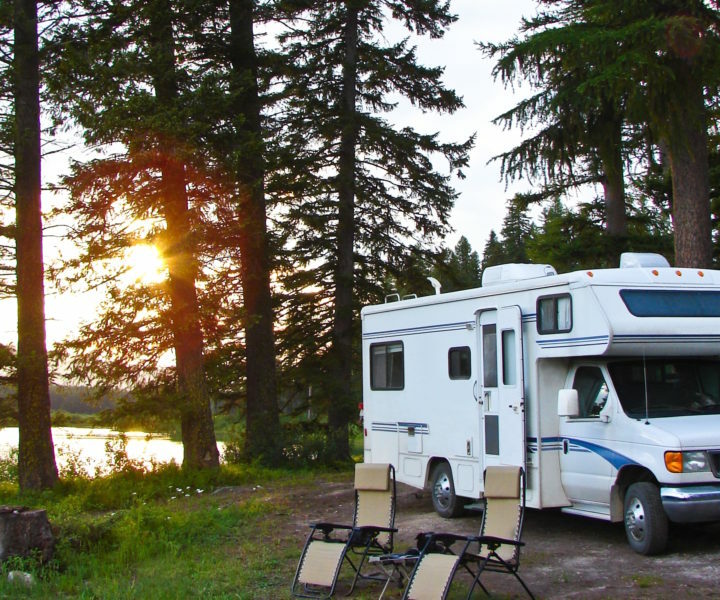 Contact us below to learn more about our recreational vehicle coverage options!